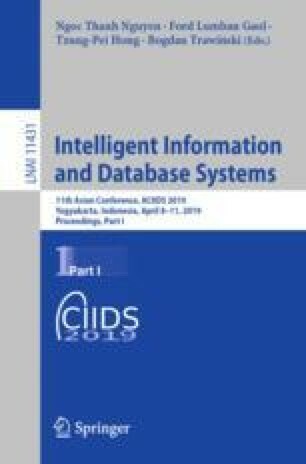 Most people who want to get an answer from a structured repository, such as a database, are agnostic of both the formal language requested by database Structured Query Language (SQL), and of the particular structure of specific databases. On the other hand, processing arbitrary queries in natural language to automatically get the SQL is very challenging, especially due to the fact that most of the most frequent queries lead to Nested Logic Queries (NLQs). While most of the Natural Language Interface to Databases systems (NLIDB) may put severe restrictions on the form of the acceptable input queries, QUEST can deal with large variability in input. QUEST is a semi-supervised system which can encode the information about any database and process complex queries via an unsupervised learning methodology which addresses the problem of NLQs. We report a significant improvement in accuracy over other approaches.